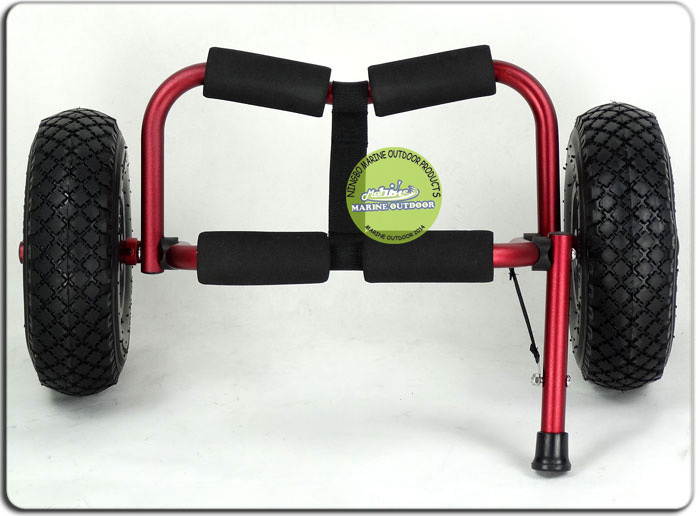 This newest Kayak Cart is an ideal helper to transport a single canoe or kayak from the parking lot to the lake or beach easily and hassle free with a Canoe and Kayak Dolly. Heavy duty anodized aluminum frame, stainless steel bolts and screws, nylon plastic parts. 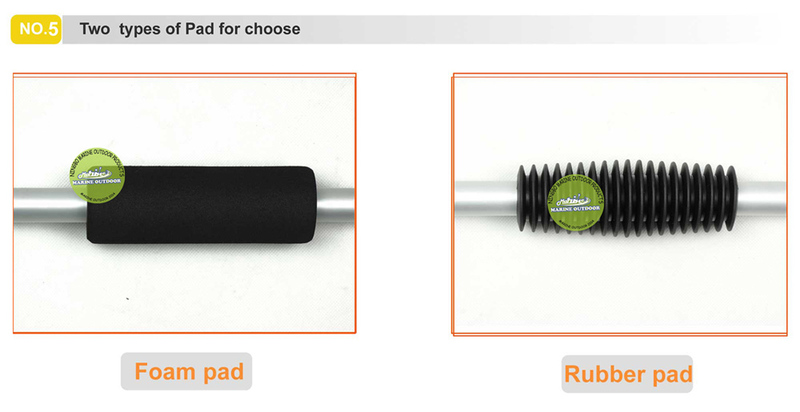 Light weight convenient to carry, easy to assembly and disassembly. 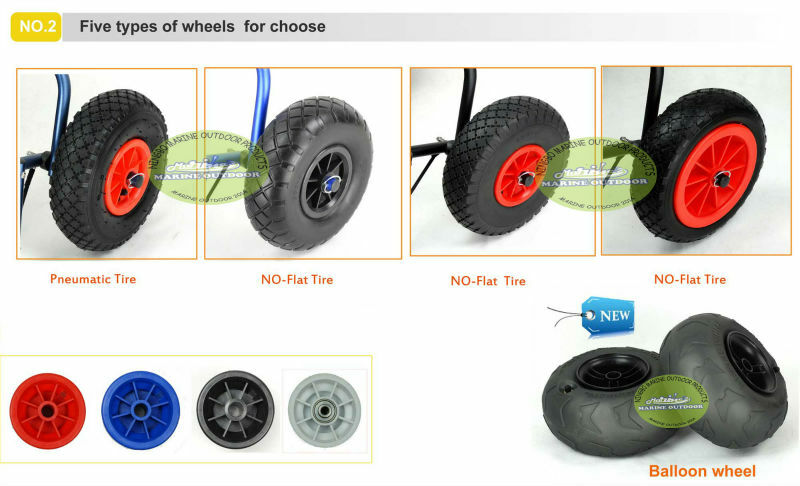 Large 10`` diameter pnuematic tires provide stable support on uneven terrain which is especially useful in sandy areas. 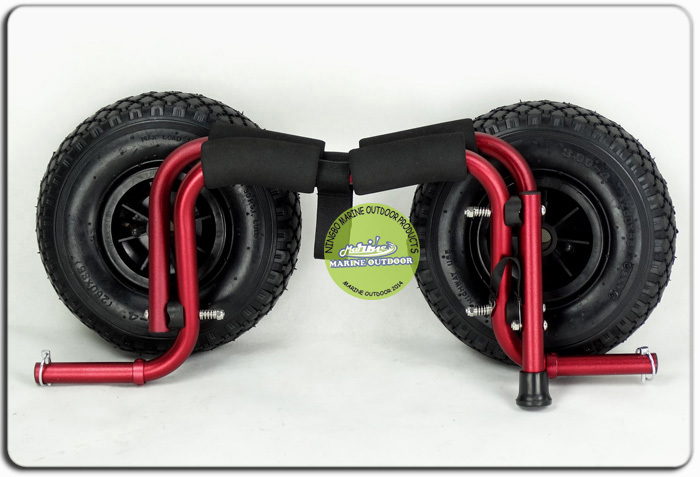 Looking for ideal Newest Kayak Cart Manufacturer & supplier ? We have a wide selection at great prices to help you get creative. All the Fishing Carts with Wheels are quality guaranteed. 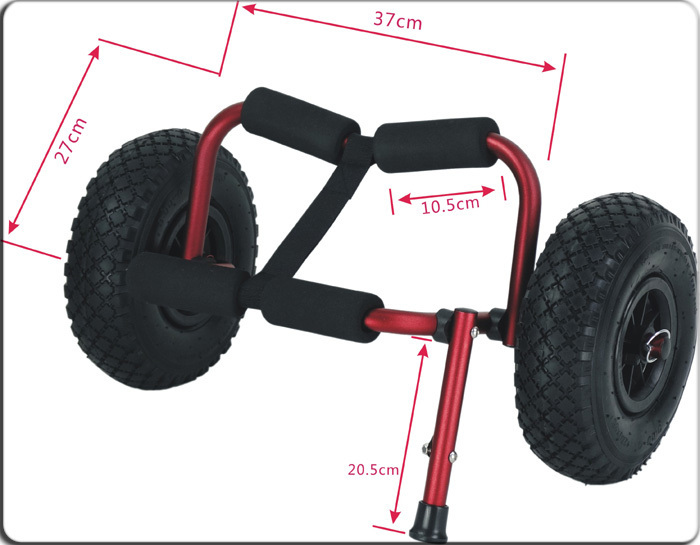 We are China Origin Factory of Collapsible Cart with Wheels. If you have any question, please feel free to contact us. 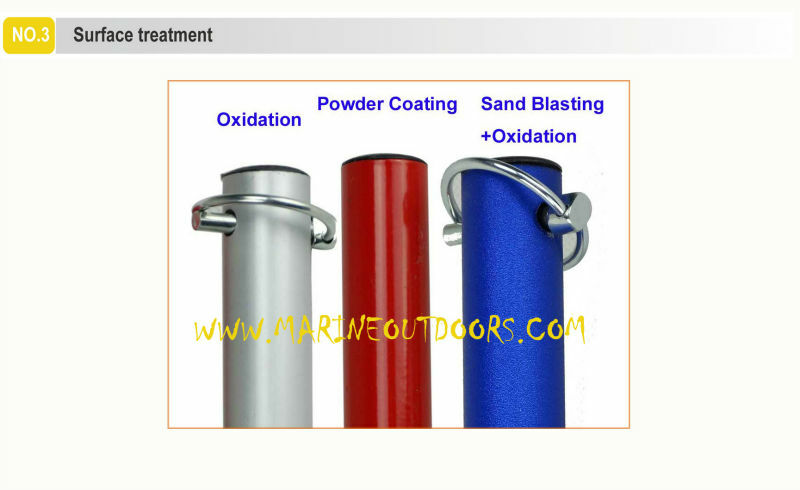 Copyright © 2019 NINGBO MARINE OUTDOOR CO., LTD All rights reserved.